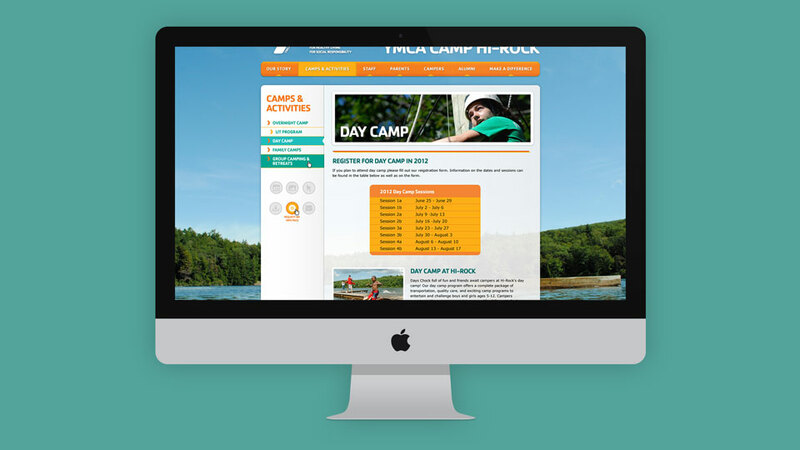 Summer camp is an experience you remember for the rest of your life. New friends, new experiences, and a whole lot of fun. 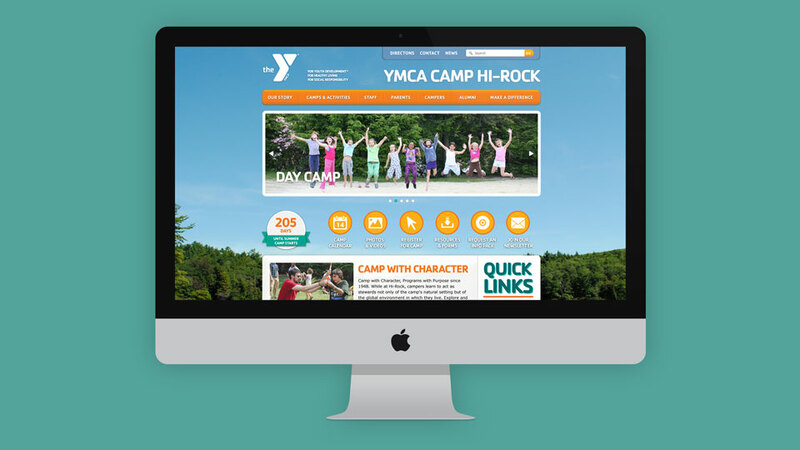 Nestled in the Connecticut mountains near NYC, Camp Hi-Rock isn’t just fun, it’s beautiful. 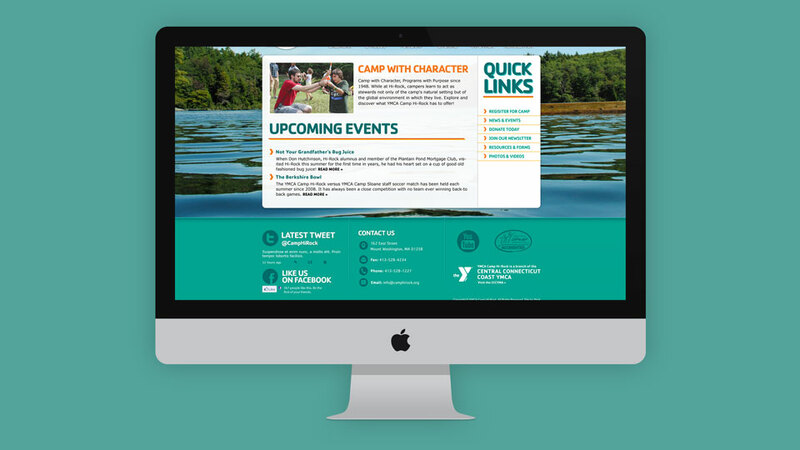 Working within the Y-USA brand guidelines, I worked to create a website that immerses the user in the natural beauty offered year-round at Camp Hi-Rock. Work done at Stark LMC.